On Episode 013, we sit down with the ever so witty & charming duo, Sam Miller & Savannah Mills! We discuss connecting through social media, Savannah’s project, “Solstice Ranch”, Film Festivals, Sam’s new published book, “A Lite Too Bright”, breaking into the book industry, touring with a band, The Interactive Pizza Museum, Podcast favorites, finding love in LA & honest advice on how to become good at any new skill. 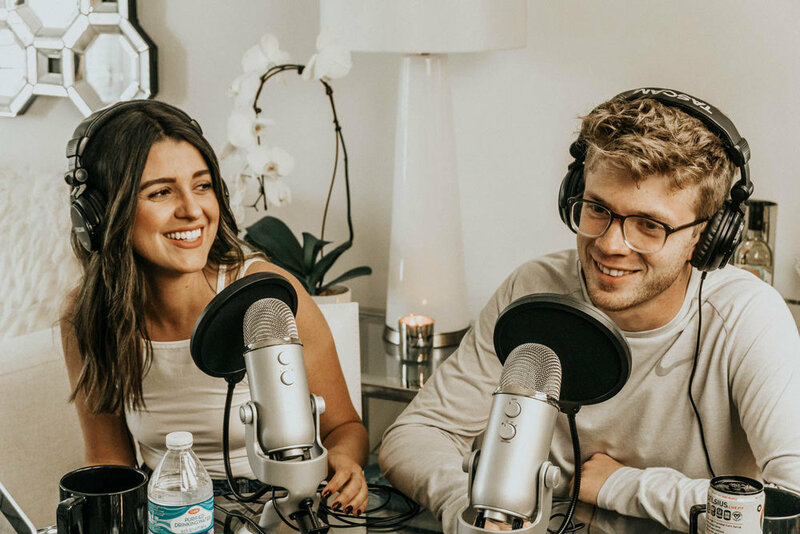 #013: Sam Miller & Savannah Mills - On Solstice Ranch, Film Festivals, A Lite Too Bright, The Book Industry, Touring, The Pizza Museum, Podcast Favorites, Finding Love in La & Fascinating Life Tips!